We’ve put together an easy guide to obtaining your forklift license in the UK, but why is a forklift license important? When you are in possession of a forklift license you can easily present it to your potential employer at an interview. It’s pretty much your ticket for a fulfilling and long-term rewarding career in the forklift industry, having a license proves you’re motivated and serious to an employer and makes you more secure in your career. You often find that employers tend to search for candidates who have already obtained their forklift license because it lessens cost-cutting measures since they don’t need to send you to a training school which increases work productivity and the profits of the company. It also means you’re already trained, so there is less risk of a forklift-related incident. Overall, it’s generally a better idea to have your forklift license sooner rather than later! How do I get a forklift license? Your best option for training is directly from a training centre as they will be equipped with the best facilities, qualified instructors and the top range of equipment to teach you all you need to know. Once you have signed up for a training course, you will need to attend classroom discussions. To begin with, this will take up the bulk of the time and in the end, you’ll be given a written test to evaluate how much you have learned. This is the theory part of the forklift license. After your “theory” test, you will be required to take a practical test. This will involve the actual driving of the truck. Your teacher will give you instructions that you will be required to follow and if you do everything as required, then you will pass the test! Once the training test has finished, those who have passed both parts of the test (the written and practical), will receive a certificate. This is your forklift license and proof you have proved competency. This is what you can present to potential employers. When it comes to training to be a forklift operator, you will be relieved to know that there are very few legal requirements. The basic requirements that do exist are in place for your safety and the safety of people working around or alongside you. The minimum age of operation for forklift equipment is 16 and if you intend on working in a dock or port setting, you must be 18. The law also requires that you are in reasonably good health. What training entails: As mentioned above, in order to obtain your forklift license, you must undertake some training. This will involve three main areas which are outlined below. Forklift theory: Forklift trucks are built and designed for specific tasks. 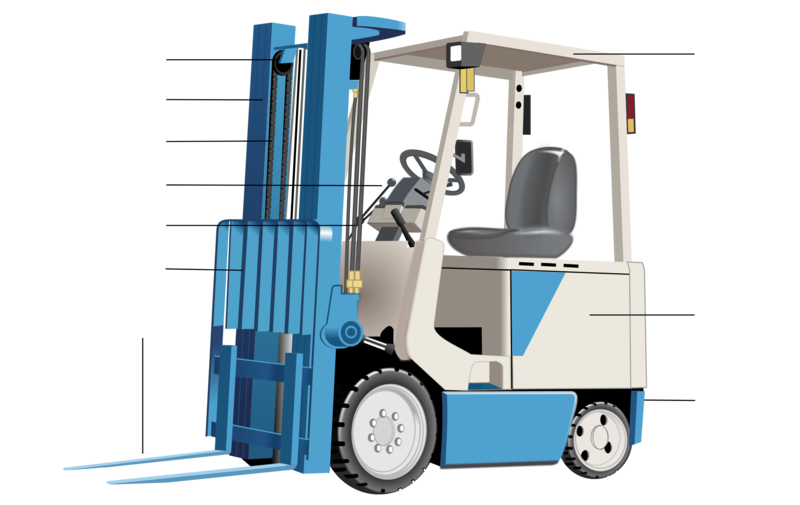 You are required to understand what goes into forklift design, the mechanics behind how a forklift actually functions and the physics behind transportation of heavy loads safely. Practical skills: Once you’ve obtained the above knowledge, you need to put that into practical use. You will be shown and taught the practical aspects of operating a forklift proficiently and safely. This will include hands-on training that will allow you to operate a forklift in a setting that mimics real-life work. 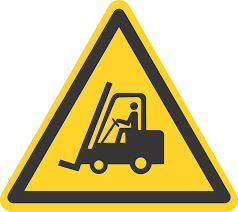 Forklift safety: There is no doubt that forklifts can prove dangerous when they are misused or handled recklessly. Therefore, your training will involve education on the safety aspects of managing a forklift such as identifying and avoiding hazards, inspections of equipment, and protecting pedestrian traffic. 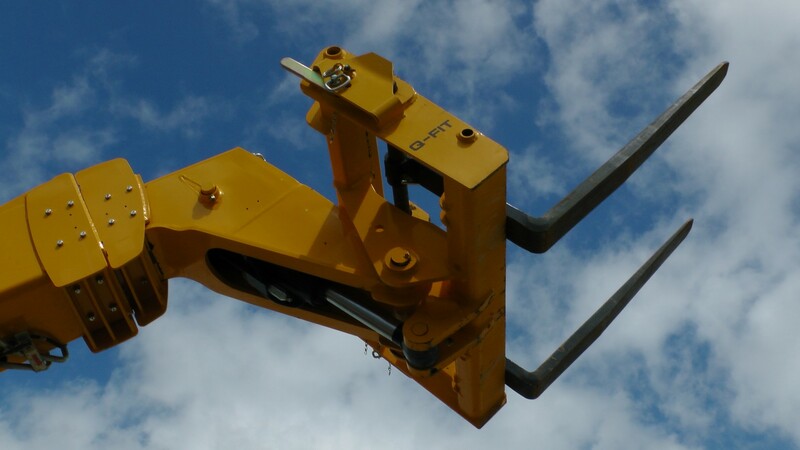 If you’re interested in working for Fork Truck Direct, then why not find out more about our company and what makes us great.